MEET THE MILLERS: Kada and Barney Miller will be at Coffs Book Warehouse September 20. IN 1999 as a 20-year-old, Sawtell local David "Barney" Miller was one of the best surfers on the Mid North Coast. He was looking to go professional, but when a workmate lost control, flipped their car and slammed into a tree, Barney was trapped in the wreckage. Barney was airlifted to hospital in Sydney and pronounced dead on arrival. After a massive fight, Barney survived the ordeal, only to be told he was a quadriplegic and would never walk again. Refusing to give in, he defied the doctors through self-belief, hard work and sheer guts. But he still wasn't able to walk. 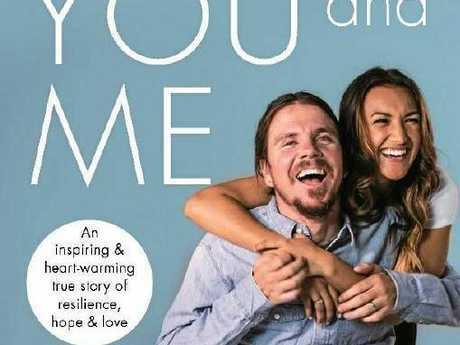 His relentless struggle to regain mobility was the subject of the hit 2016 documentary, You And Me. Barney plunged into a depression many thought he wouldn't emerge from. Then he met Kada, a beautiful girl from a country town who dreamed of becoming a singer. Kada had moved to the coast to escape her own troubled life. When Barney met Kada they fell in love. She didn't see his wheelchair, she saw the man he was. Barney saw everything Kada was and everything she could be. 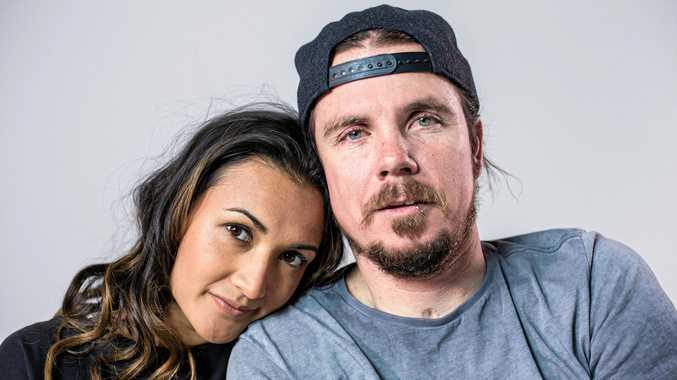 With Barney's support, Kada has now released her first album and she was there to cheer Barney on as he claimed the gold medal at the World Adaptive Surfing Championships. Together they believe anything is possible. Every day they prove that is true. The local annual Barney Miller Charity Surf Classic is in its 19th year. First organised by a mate to help raise funds for Barney's rehabilitation, Barney now pays it forward each year, and funds go to people in a similar to himself. RSVP/Bookings essential by 18 Sept.